Important notice concerning International shipping costs!!! As of Jan. 21, 2018, USPS has changed and increased the rates. Good Old USPS has now changed First Class International Mail to add First Class International Package. Canada shipping will now cost $12.00 ....All other countries will be $16.00. 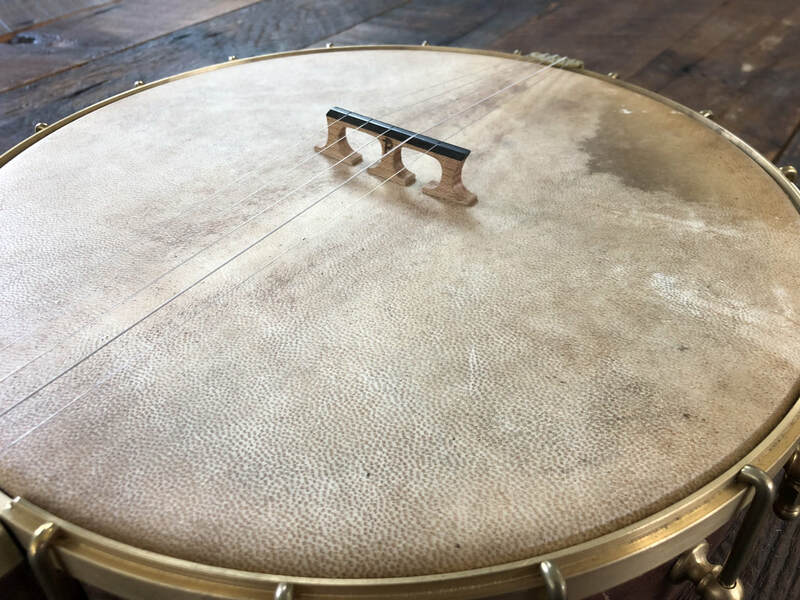 Welcome to Purcell Banjo Bridges! Just to let everyone know.....I am now putting a 36" radius on the feet of all my bridges, unless a customer specifies otherwise. This eliminates any sagging due to down pressure from the strings. Below is a video of John Boulding testing out his recent set up of Tony Brown's 1927 Gibson TB-3 conversion. 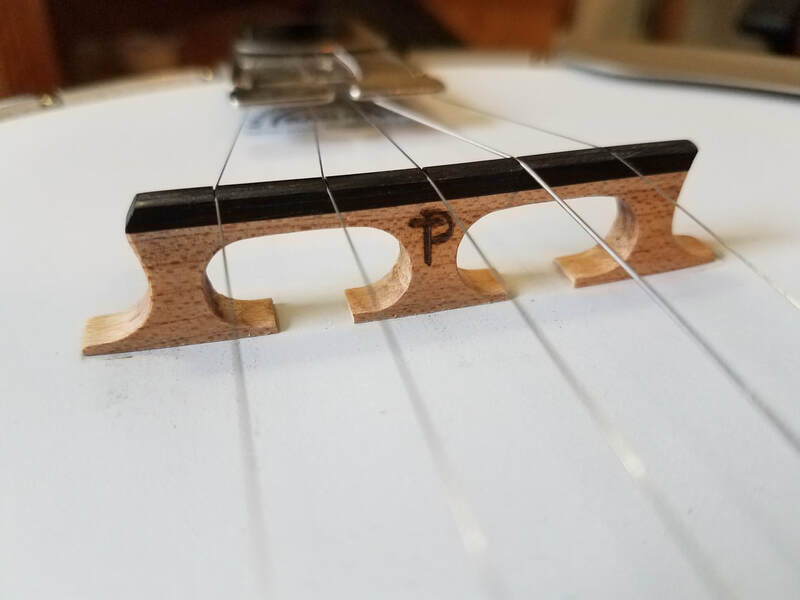 Below is a 3/4" Roasted Red Maple bridge on a 12" True Grit model from Capital City Banjos, made by Noel Folstad out of St. Paul, MN. Below is a studio video of John Bullard playing a classical piece using a Purcell Roasted Red Maple Bridge. Below is a video of Tim Davis playing his fantastic version of "Groundspeed" on a RS Yates using a Purcell Red Maple Bridge. Below is a video of Laurence Diehl playing a beautiful version of "Here, There, and Everywhere". He's playing a Purcell "Old Stairs" Birch Bridge. Below is a video of Chris Sorenson doing a comparison of a 1930 prewar conversion and a new Companion banjo. 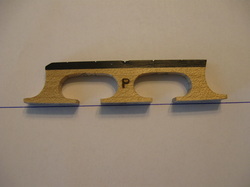 Chris is using a Purcell " New Select Maple " bridge on both banjos. Below is a video of Chris Sorenson explaining their latest theme banjo project called the "Wild West Banjo". Chris is using the "Table Leg Hard Maple" bridge on this banjo.